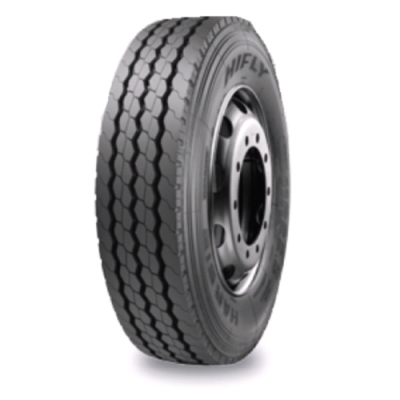 Hifly is successfully part of our product range for years now. 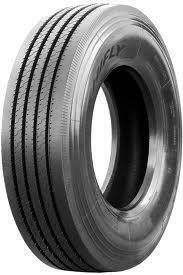 This budget brand is known for its excellent price/quality ratio and is now a highly demanded brand in the (inter)national market. 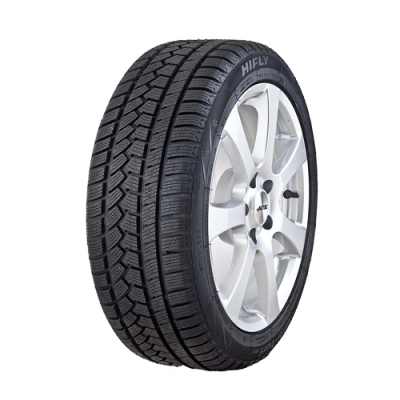 Hifly is produced by Shandong Hengfeng Rubber & Plastic Co., one of China’s leading tyre manufacturers. 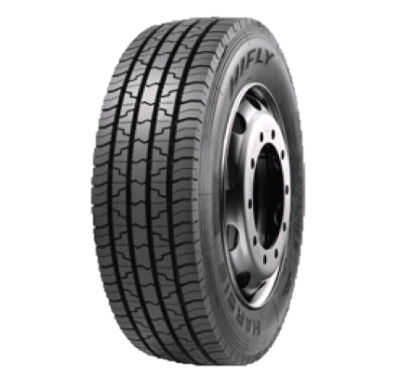 Our total Hifly assortment currently consists of more than 300 sizes, and is continuously updated and supplemented. 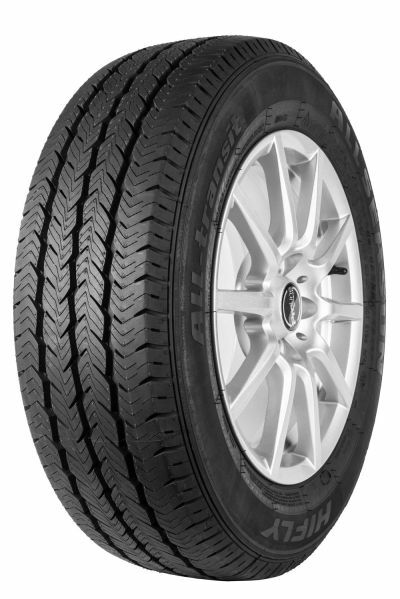 The summer assortment consists of tires for passenger cars (UHP), SUV’s, 4x4 (on / off-road), vans and caravans; from 12” to 22”. 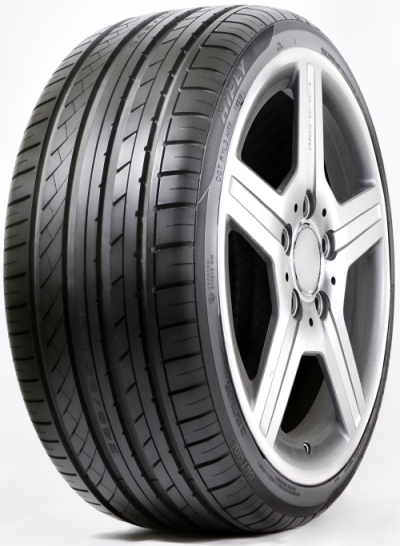 In all season we offer two ranges with tyres for passenger cars and vans in 13” to 18”. 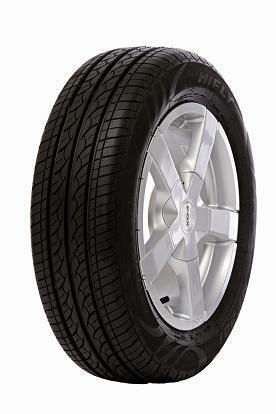 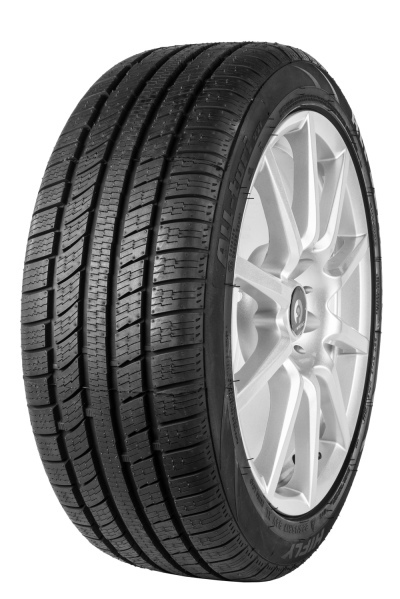 The winter range consists of tyres for passenger cars, SUV’s and vans in 12” to 20”. 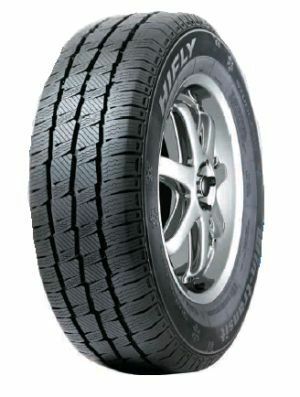 Both the all season and winter tyres carry the M&S and the three peak mountain symbol. 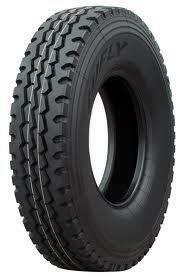 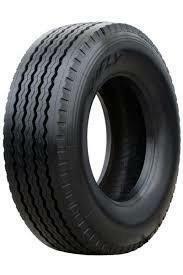 In addition to above mentioned ranges, we also offer Hify truck tyres for steer, drive and trailer. 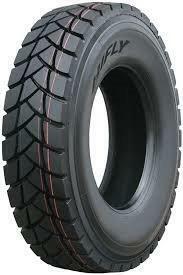 The quality and mileage of these tyres is excellent. 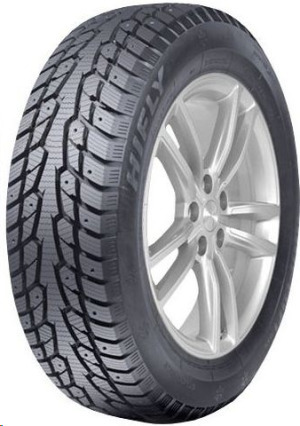 This segment is also continuously adapted to the demand of the (inter)national tyre market.